Guys -- I have a confession. If I could, I would wear leggings all day errr day. So what! I like to be comfortable. I'm not going to lie to you, I think "jeggings" (horrible name) were God's gift to people like me. Why wouldn't I want to spend all day in a pair of pants that feel like pajamas?? That was a rhetorical question. It's a no brainer people! In the beginning I played it safe: black leggings only! But ughh how boring is that? I recently bought the pair below...and I am OBSESSED. The aztec pattern is so versatile - totally wearable in the summer or winter! I've worn these with cons and a t-shirt for running some errands, and with heels and a tank top for a night out! 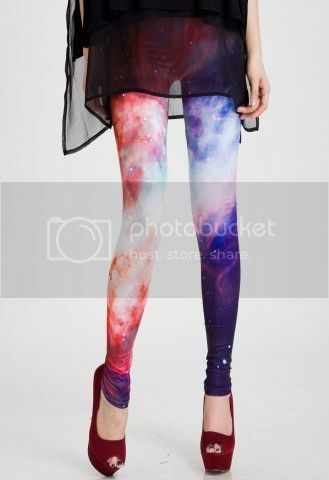 After purchasing those crazy leggings I was inspired to see what else the leggings-world has to offer me. Below is what has also found its way on my wish list! 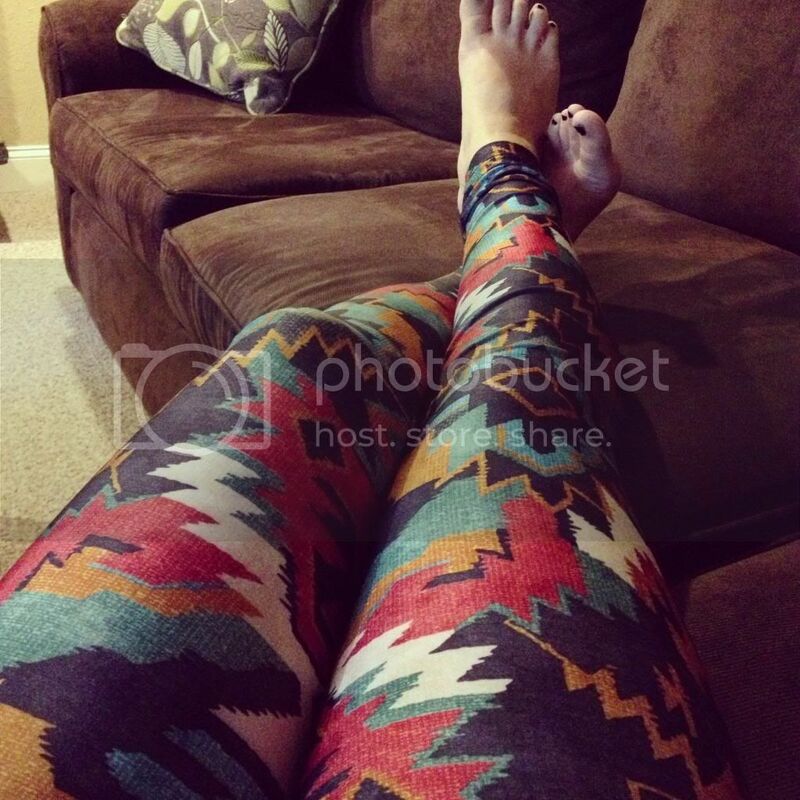 Are you a fan of the legging as well? Do you own any others besides the plain 'ol black?